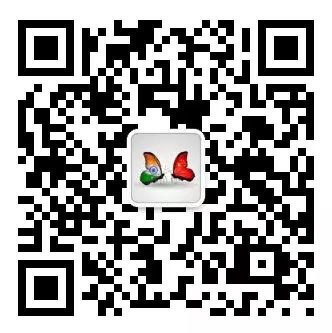 Economic integration among Asian countries is constantly increasing. 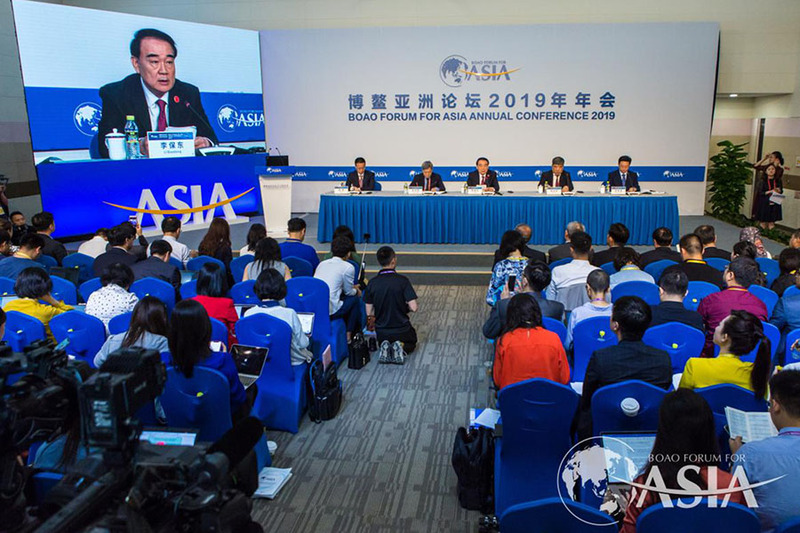 Against a backdrop of rising protectionism, Asian economies have been actively promoting integration, according to a report released by the Boao Forum for Asia (BFA) on Tuesday. The BFA Progress of Asian Economic Integration Annual Report 2019 focuses mainly on the global value chain, international trade rules and free trade negotiations based on analyzing the data of regional trade, investment and financial openness of 14 economies within Asia from 2010 to 2017. According to the report, regional integration in Asia is accelerating. Secretary-General of BFA Li Baodong, summarized the findings by stating that Asian countries should strengthen both regional and global cooperation, and pay attention to regional partnerships. He also suggested that in order to meet new opportunities, Asian economies should work together to further promote the construction of the Belt and Road Initiative. Economic integration among Asian countries is constantly increasing. In 2017 and 2018, 17 new agreements were signed and 70 bilateral agreements were under negotiation. Negotiations on a free trade deal between China, Japan and South Korea have progressed well, and there were also signs of acceleration in the negotiation of the Regional Comprehensive Economic Partnership (RCEP), which began in May 2013. The RCEP far exceeds the existing ASEAN Free Trade Agreement (FTA) and the Comprehensive and Progressive Agreement for Trans-Pacific Partnership (CPTPP) in terms of trade coverage and trade share. Since RCEP includes several trading partners that have not yet reached bilateral agreements, such as China and Japan, Japan and South Korea, and China and India, it is establishing a new trading system in Asia. Another highlight of the report is that Asia's domestic export value boomed with China contributing the most, according to Lin Guijun, lead writer of the report and professor at the Beijing-based University of International Business and Economics. From 2010 to 2017, the domestic export value of Vietnam, Cambodia and India increased by 14.5 percent, 14.4 percent and 7.8 percent respectively. In 2017, China's domestic value of manufacturing exports increased the most among almost all Asian countries, demonstrating China's pillar role in Asia's manufacturing network.